On the Insert reference to list, click Endnote number (formatted). 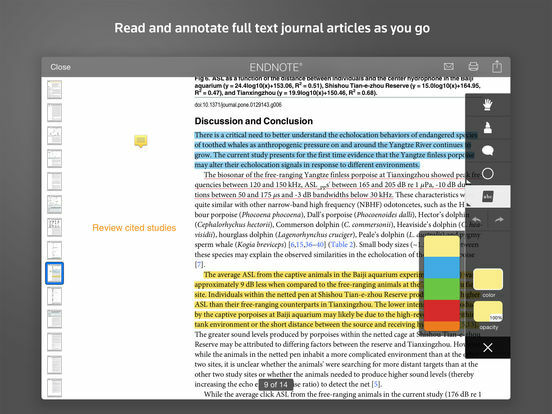 In the For which endnote box, click the note that you want to refer to. Click Insert , and then click Close .